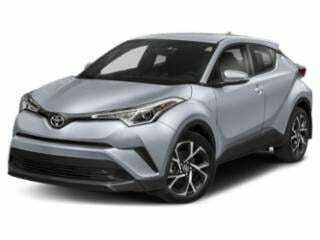 Leading Toyota into 2016, an all-new version of their gasoline/electric hybrid is preparing to once again redefine the brand's reputation for cutting-edge technology. 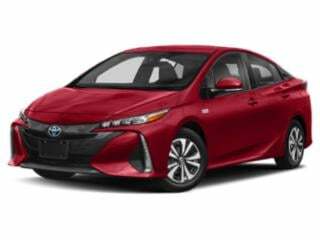 Sporting a radical redesign based on Toyota's New Global Architecture, the 2016 Prius is longer but lower. 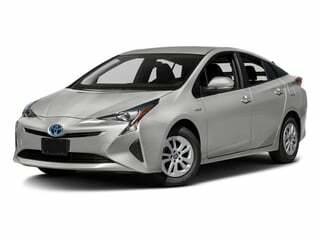 Fuel economy for the 2016 Toyota Prius is estimated to be ten percent greater than the previous generation model. 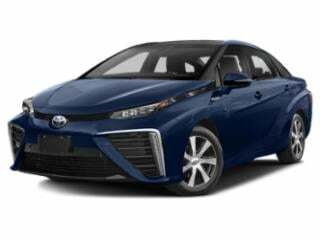 In select areas, Toyota offers the hydrogen fuel cell propelled 2016 Mirai available through a 36-month lease. 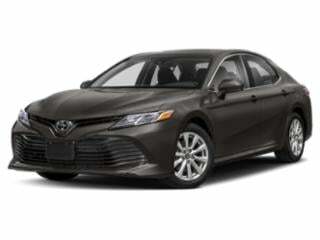 Minor changes will also reshape Toyota conventional gasoline-powered Avalon, Camry and Corolla for 2016. 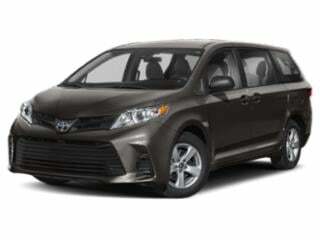 An updated Entune infotainment system is available on those Toyota models while wireless phone charging is also offered on the Avalon and Camry. The 2016 Toyota Camry and Corolla are offered in a new Special Edition trim level adding several desirable features. 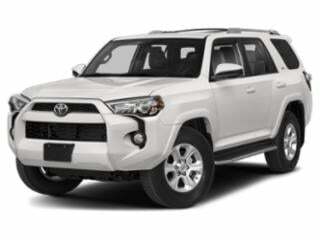 The Toyota truck line-up consists of an all-new Tacoma as well as mild styling redresses to the Tundra and Land Cruiser. 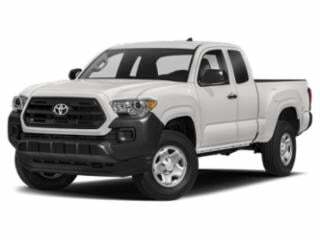 The redesigned 2016 Toyota Tacoma truck emerges as heavy competition in the mid-sized pickup segment has emerged from General Motors in recent years. 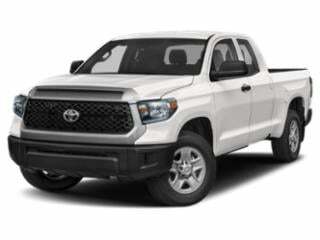 The new Tacoma offers Off-Road models as well as a direct-injected engine choice. 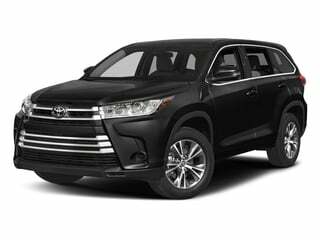 An eight-speed automatic transmission has been added to the 2016 Toyota Land Cruiser along with a standard rear-seat entertainment system. 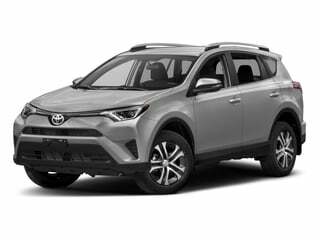 One more notable change to the 2016 Toyota utility vehicle line will be the introduction of the RAV4 Hybrid replacing the EV model. 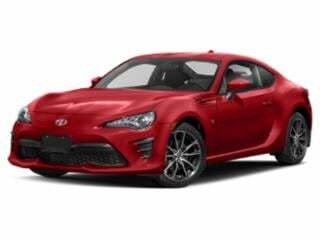 Sleek styling that’s built from the ground-up for customization combines with robust tech features and speed to make an 86 that’s memorable. 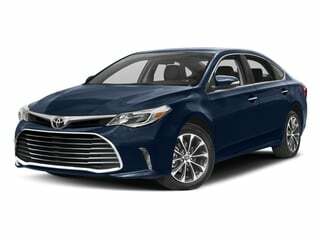 Toyota’s Avalon offers a roomy interior, signature reliability and technology aplenty. 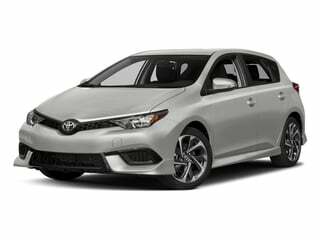 The Corolla iM picks up exactly where the discontinued Scion iM left off. The Toyota Prius C is a comfortable and economical ride that delivers more features than you’d expect. 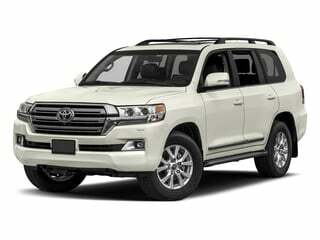 The rugged Tundra was designed to tackle all types of terrain and is a veritable contender in the pickup market. 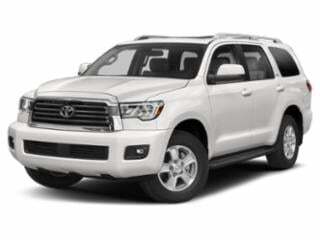 As one of the biggest and most powerful pickups on the road, the four-wheel-drive Tundra was designed to own all types of terrain. 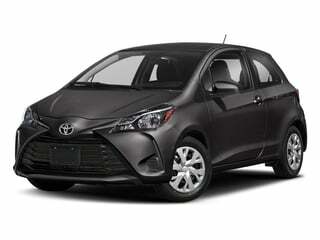 The compact Yaris gives drivers an economical and eco-friendly way to get from point A to B. 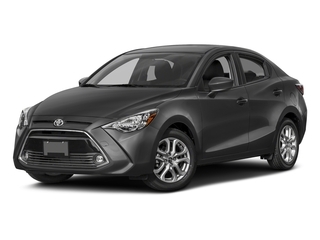 The Yaris iA is an upgraded version of Toyota’s popular Yaris compact car.